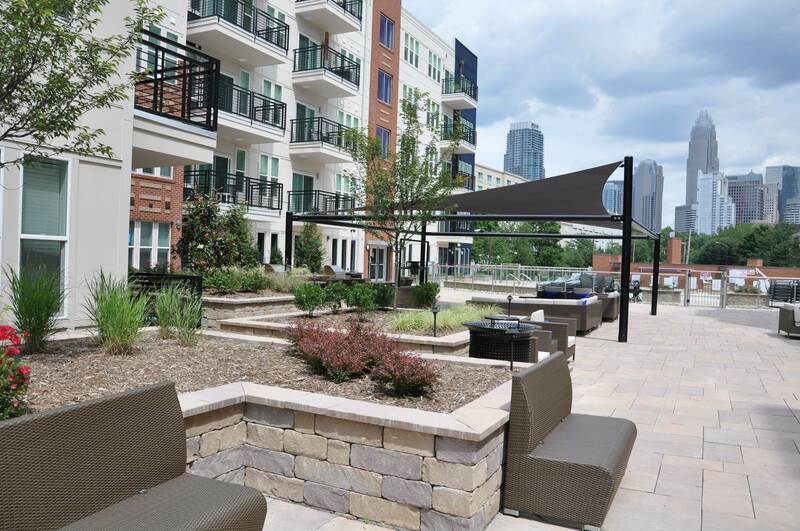 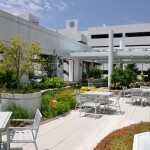 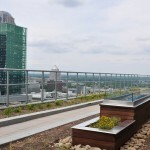 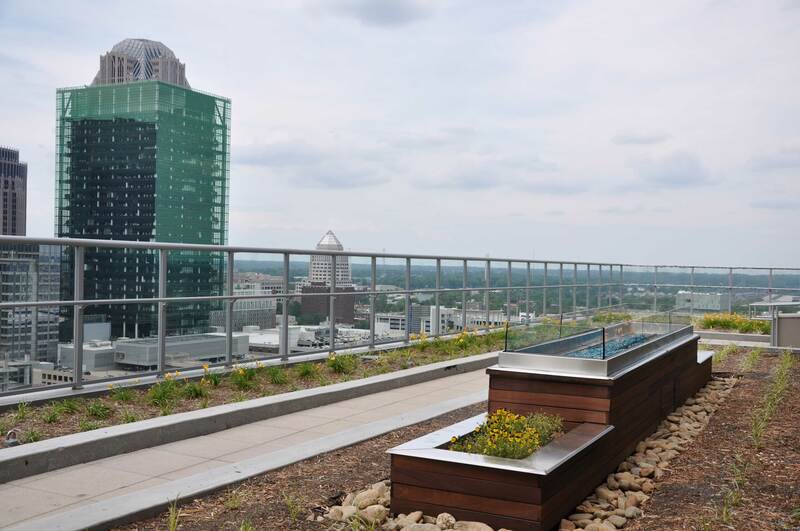 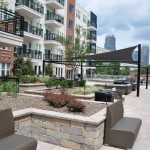 As rooftop gardens become more popular, Metrolina Landscape is staying ahead of the curve by developing innovative techniques for installing such challenging projects. 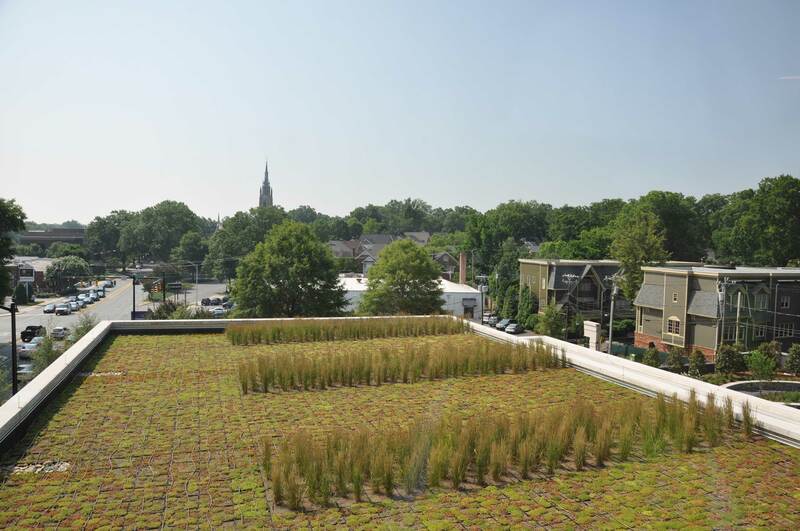 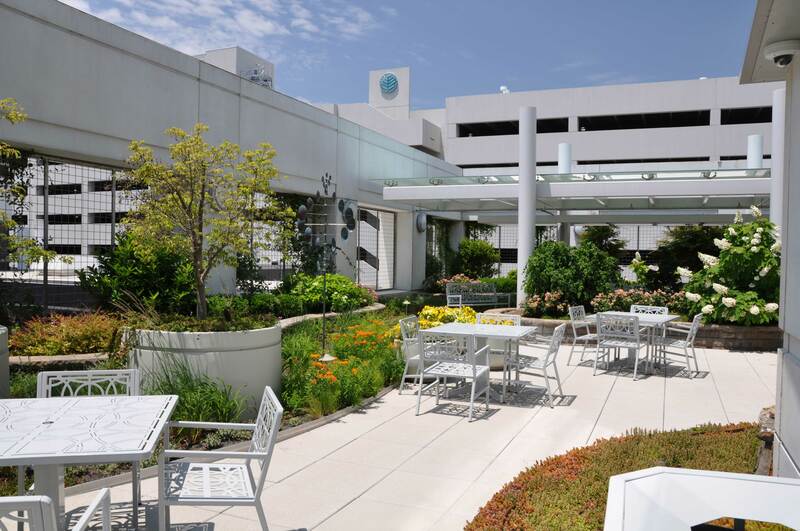 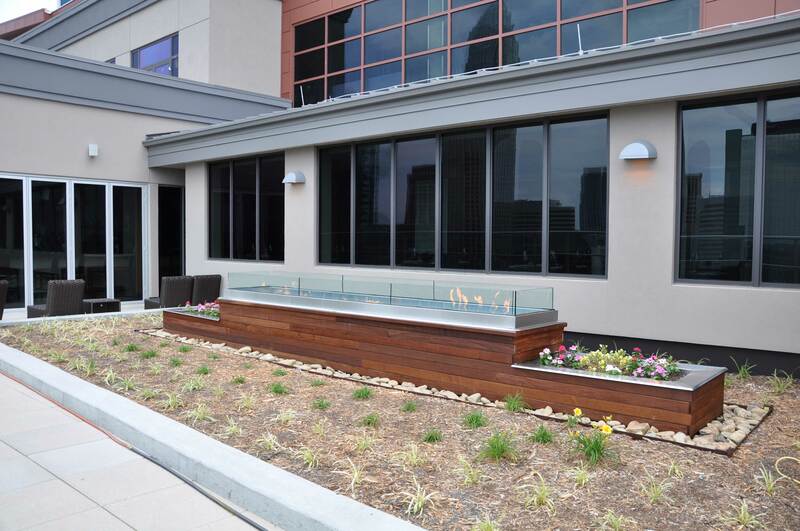 We continue to offer a comprehensive package of services that includes green roof planting modules, pedestal paver systems, and modular block walls. 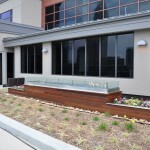 We have also provided additional features including gas grills, fire pits, sun shades and putting greens. 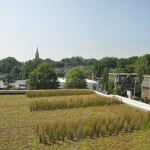 Currently licensed installers of Hydrotech systems and Live Roof gardens we are ideally suited to assist with design and installation services.